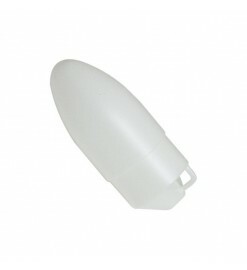 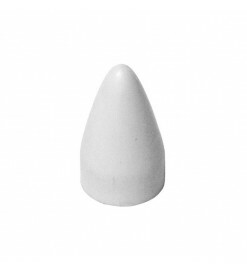 Plastic nose cones for Klima body tubes. 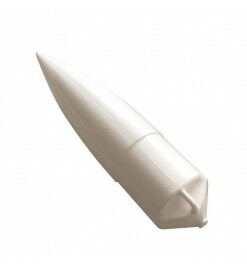 They are made of lightweight plastic, are easy to sand and finish and can be colored with all types of paints. 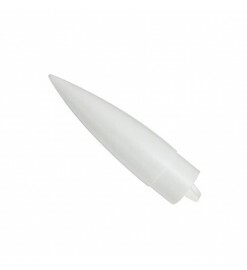 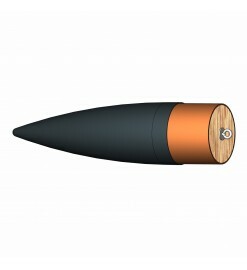 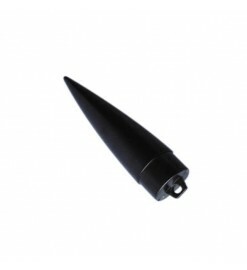 They can be used both as spare parts for Klima rockets or to make your personal projects.